It’s been a busy few months for us at the Balint Consultancy. We now have a lively programme of internal seminars and we are offering increasing numbers of consultations which has led to us welcome two new associates into the practice; Thomas Greally and Jane Wynn Owen. As usual, our therapists have been busy with speaking engagements, events and with writing projects. Susie also gave talks given at Rabbi Birk’s synagogue in Finchley and at therapy venues outside of London. This month Susie is off to the Edinburgh Festival to do a live psychotherapy ‘interview’ Laura Alberts aka JT LeRoy. Chris Clulow will also have a busy Autumn teaching and in October he travels to New York to give a two-day seminar to members of the Contemporary Psychoanalytic Couple Psychotherapy Program of New York (CPCPNYC) on ‘The Look of Love: Attachment and Intimacy’. In July, Susanna was honoured with a senior fellowship appointment of The Tavistock Institute of Medical Psychology. The honour given for her services to the organisation and her contribution to the field of couple psychotherapy means she now joins Dr Christopher Clulow and Professor Brett Kahr on this illustrious list. 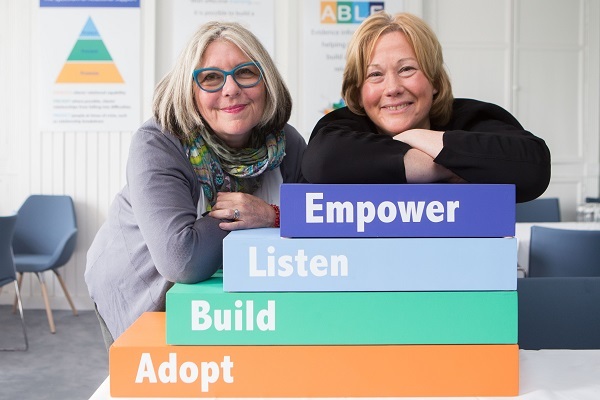 Susanna has been busy too with a trip to Cork in June to give a keynote speech on relationships for Ag Eisteacht and with a teaching and development project for adoption social workers for Tavistock Relationships and CoramBAAF. Susanna has designed and is trialling a new assessment manual which will give adoption social workers the capacity to think more in depth about couple relationships. Conversations with Adoptive Couples: A Handbook for Assessing and Supporting Adult Relationships for Adoption Social Workers will be revised, following practice feedback, and then published later in the year.